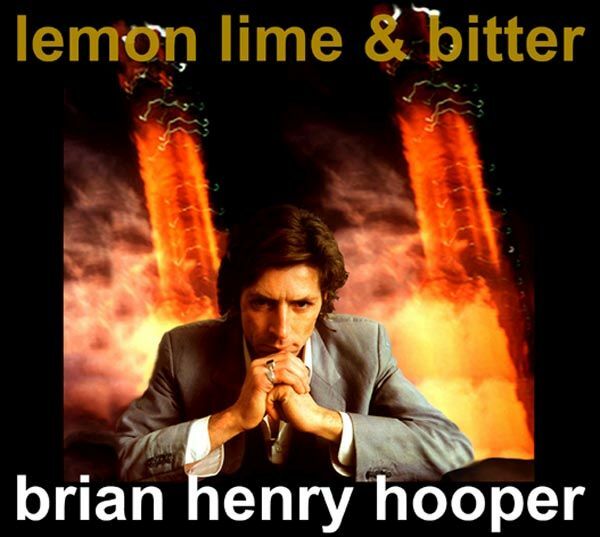 Brian Henry Hooper (BEASTS OF BOURBON, KIM SALMON & SURREALISTS, VOYEURS) shocks us again with this gem in the most pure tradition of Australian RNR. There was an empty vacant place for too long among the swamp bluesmen. Its covered again! He gave us a bit of it with the edition of his band THE VOYEURS, and now he highlights with this wonder where he vomits all his demons! BRIAN HENRY HOOPER from The Beasts Of Bourbon, MICK HARVEY from Nick Cave & Bad Seeds, SPENCER P. JONES from The Beasts Of Bourbon, TONY POLA from The Beasts Of Bourbon, STEVE BOYLE from Rowland S. Howard Band, and DAN LUSCOMBE from The Drones! !This super-band is responsible of the master pieces "Again and again" LP and "The thing about women" LP&CD. After releasing THE VOYEURS (Brian Henry Hoopers 1 record project of swampy soul, Bang! CD/LP-03) and his fabulous first solo record "Lemon Lime & Bitter" (Bang! CD/2LP-04), in this two new records Brian Henry Hooper presents new gem where he developes his passions and demons in a shape of melodies full of love, hate and pain. Amazing songs that reach the deepest part of your soul and emotions. Pianos that might remind us to David Bowies "hunky dory" crossed with guitars taking us to his band The Beasts Of Bourbon. "The thing about women" is a full length LP and CD (11 songs) where you can find the expansion of whats been previously exposed. One of the most interesting records released in Australia ever. "The Thing About Women" is released on triple cover digipack + inner booklet CD. 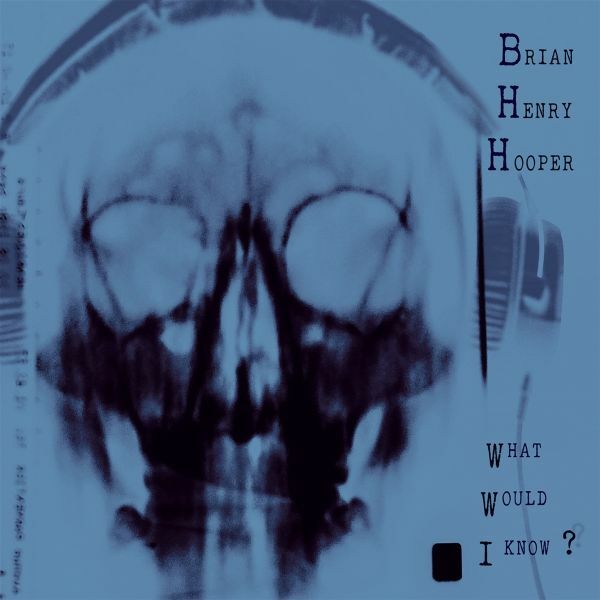 BRIAN HENRY HOOPER delivers his 3rd solo album in a total expression of control and dominion on his targets and ideas. This is, with no doubt, his best work up to date and, again, he has chosen the cream of the crop to surround him and cover his back for this work. Needed to mention that Mick Harvey has produced it and played all through the album, this work has a reminiscent taste of the late 80s and early 90s records by Nick Cave & the Bad Seeds, as well as deep influence on it of the 70s Lou Reed and David Bowie. All of it mixed with the vicious and swampy touch of Brian Hooper's worldwide known band THE BEASTS OF BOURBON. 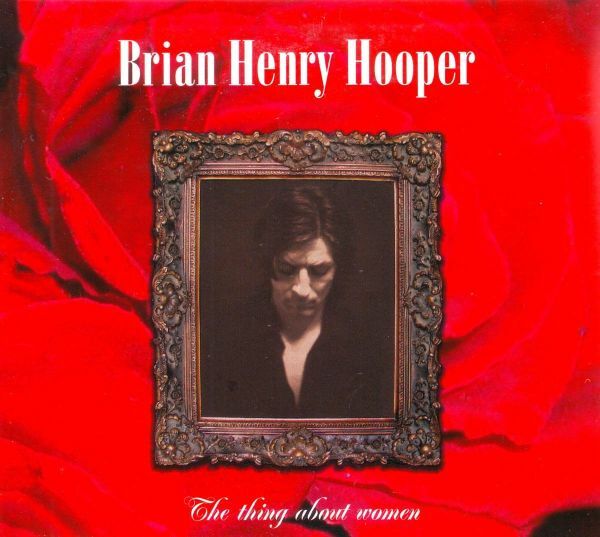 Besides of Mick Harvey we can hear in this album Brian's band mates in The Beasts Of Bourbon, Spencer P. Jones and Charlie Owen, as well as Penny Ikinger, appart of the presence of his usual musicians at Brian Hooper Band. This album is absolutely delicate, exquisite, distiguished and mature, as well as being, at the same time, swampy, vicious and full of intensity. Bang! Records is putting out a deluxe vinyl edition (no CD). A true master piece where all tracks, one after another, are simply perfect! TRACKLISTING: 01. Trouble 02. What The Hell Was I Thinking? 03. Wasting Away 04. Take My Money 05. Promise To Myself 06. Tragedy 07. Am I So Blind? 08. Stronger 09. Right Now 10. What Was It That Your Mother Said? This is bittersweet.... On one hand we are so happy and proud of releasing this album. 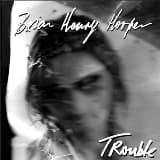 On the other, it feels so deeply sad that this is the posthumous album of our beloved friend and admired artist Brian Hooper...Now, entering into the album, can you imagine a new album from Brian Henry Hooper (The Beasts of Bourbon, Kim Salmon and the Surrealists, Rowland S. Howard) with Gareth Liddiard of The Drones? And what does it sound like? Picture Syd Barrett lost in Australia and you got it! This is a truly personal and magic album, full of identity and openly exposing the genius in Brian Hooper. R.I.P.Note: Inner liner texts courtesy of Kim Salmon.